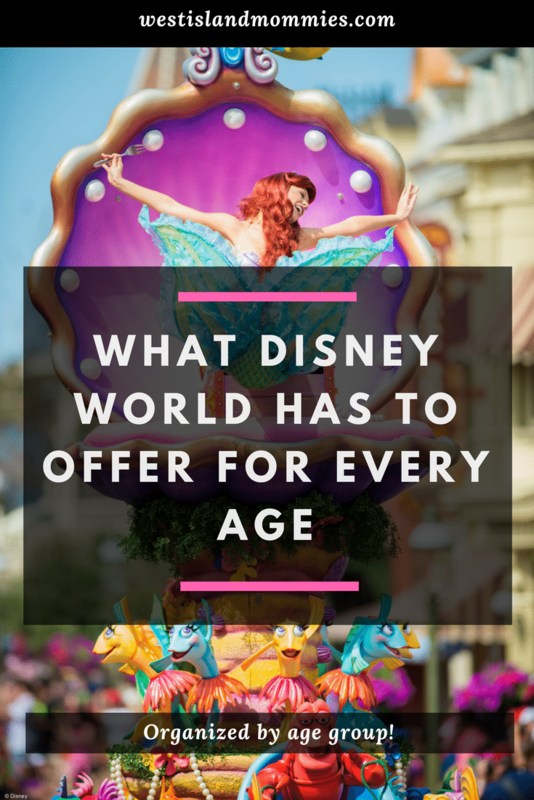 What Is the Best Age To Take Your Kids to Disney World? 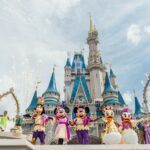 Are you thinking about taking a family trip to Disney World, but are unsure as to whether your kids are the “right” age? This is a topic I see parents discuss online all the time. 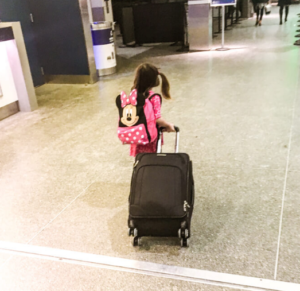 Disney is sometimes a once in a lifetime trip for some families, so they want to make sure they go at the ideal time for their kids. 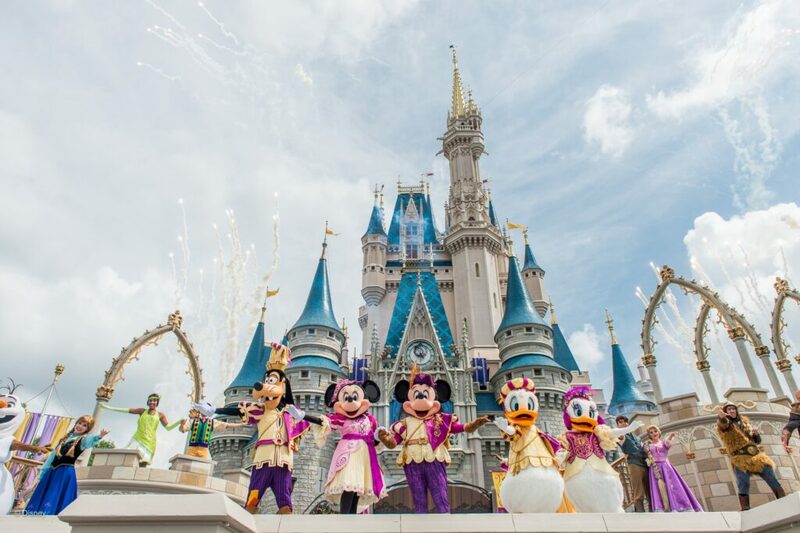 In other cases, it may be your first trip to Disney World and you are unfamiliar with what it has to offer. 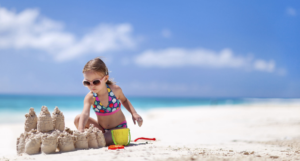 At this age, you can pretty much guarantee that they will have no memories of your vacation. Whatever memories you make on your vacation will be for you. Now does this mean you should not travel with them at this age? Absolutely not! 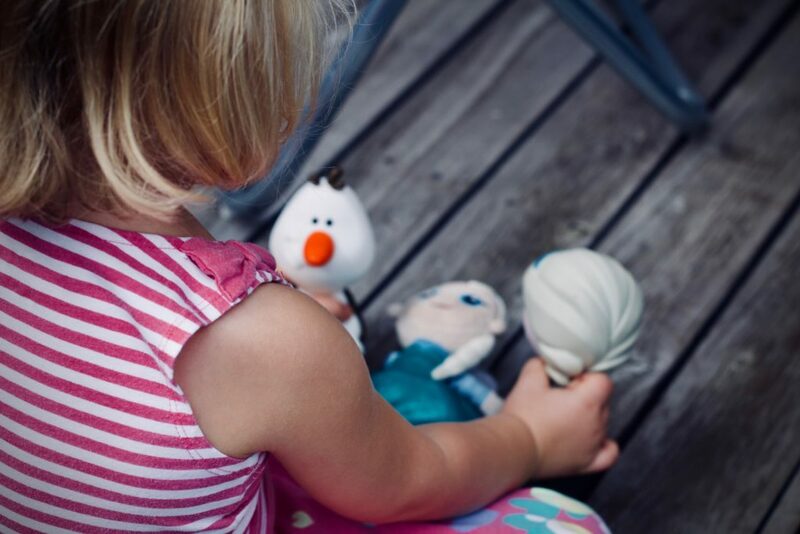 If you know you will be returning with them when they are older, then I would recommend taking them when they are babies if Disney is a place that you enjoy. Just imagine the adorable pictures you can get of them in front of the castle with their Mickey Ears on. Or even better – get their first haircut at the Harmony Barber Shop in the Magic Kingdom. You may not be able to enjoy all the rides/attractions, but there are a lot of them that you can still ride with a baby on your lap. It is Disney after all and they cater to families with kids of any age. This age is perfect if you want them to still believe in the “Magic”. This is the age where they believe the characters are real and that the castle really is Cinderella’s Castle. 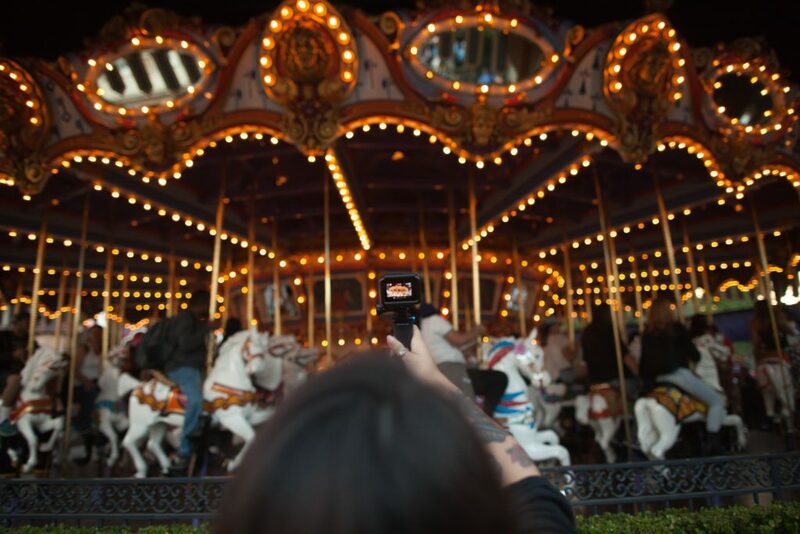 Disney World is a magical place for toddlers and being able to see it through their eyes is a special moment for parents as well. At this age, they will be able to ride even more rides and now they can sit on their own instead of on your lap. The character meals will also really appeal to kids at this age. It’s a special experience where characters come to your table to interact with your family and take pictures. Don’t forget your autograph book! Also, one great reason for going at this age is not having to worry about school. 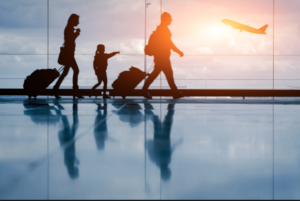 You can pretty much go at any time of year and not have to think about whether they will be allowed to travel or not because of a school schedule. Depending on the child and age, the “Magic” will still be super important to kids at this age. The younger ones will still believe in the characters, but when they get towards the end of this age group, they may start getting wiser about it. At 6 years old, my daughter figured out on her own that there were people inside of the costumes. Don’t get me wrong though, she was still very excited to meet characters and take pictures with them. This age is perfect for that. They will also start to be able to ride the ‘big’ rides. For the rides that have minimum height requirements, they will probably reach all of them by the time they are 6. If you have a little one that thrives on adventure, then it will be perfect for both of you to enjoy the thrill rides together. Also, Disney World is a great place to get your kids started on bigger rides. They do have some coasters and thrill rides, but they are at a lower level than you would find at other amusement parks. Lots of fun without being overly frightening. This is the age where you can start to enjoy longer days at the parks. You won’t have to worry about nap times and most kids at this age can get around in the parks without a stroller. It gives parents a bit more freedom and one less thing to worry about bringing to the parks. You could probably also start to enjoy more evening touring since kids may be able to start staying up later and later. They will also probably pass the minimum height requirement for every ride, so the sky is the limit as to which rides you can do! Since this is still the “elementary” years, it may also be easier to pull them out of school for a trip than it may be in a few years from now. I have always found that the younger the grade, the less impact it had on schooling if we decided to travel during the school year. This is an age where I find you can really bond with your kid over some of the more “adult” things to do at Disney World. If you have a little foodie, then they may really enjoy things like the Food & Wine Festival at Epcot. Tasting different food from all over the world may become more appealing to them as they get older, which is something that you can each enjoy together. If characters are not your thing, then you may be able to skip them altogether at this age. Many kids at this age may start to feel that they are a bit old for characters (although I think any age is great for characters, even adults! ), so this means that you don’t have to worry about waiting in any of those lines. More time to ride your favourite attractions! 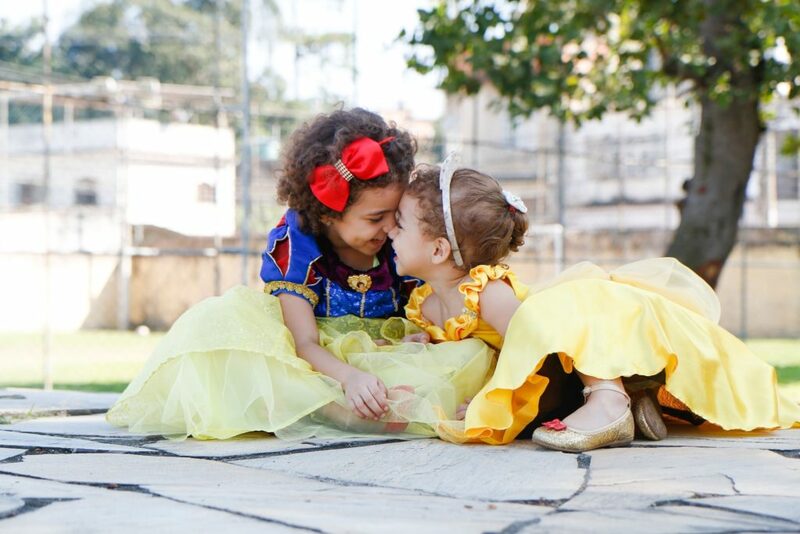 The sky is the limit at this age because now everyone can enjoy doing what they like at the park without worrying about the constant supervision of young children. Your kids may be more interested in the thrill rides at this age and if you don’t want to ride them, they are old enough to go off on their own. If you have more than one child, then you may even feel comfortable enough with letting them explore the parks a bit on their own, while Mom and Dad have their own time together. Disney World has something to offer for any age. It’s a place where you can make some wonderful memories with your family and there are advantages for bringing your child at any age. It really comes down to a personal choice as to what you want to get out of your vacation and what kind of memories you want to make. 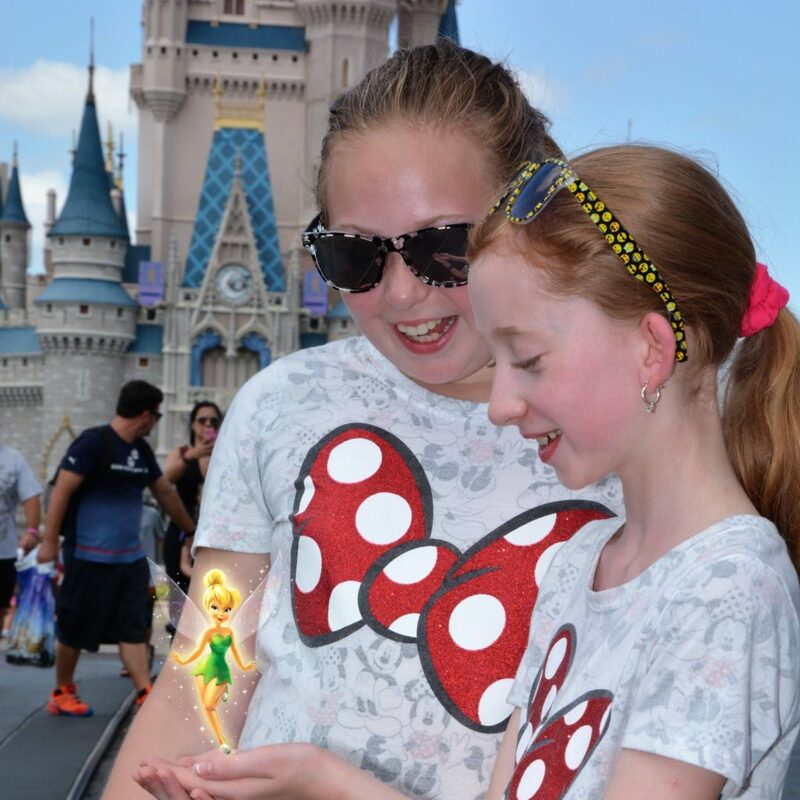 Do you plan to bring your little ones to Disney World and if so, what do you think is the perfect age?